CBD potency comes in handy for treating chronic pain, stress, depression, fatigue, and fibromyalgia. 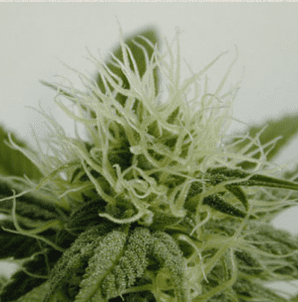 How to grow Nepal Kush seeds pot plants? 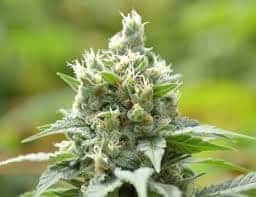 As the strain is native to the mountainous regions of Nepal, Afghanistan, and India, it thrives best in settings where similar weather conditions are available. 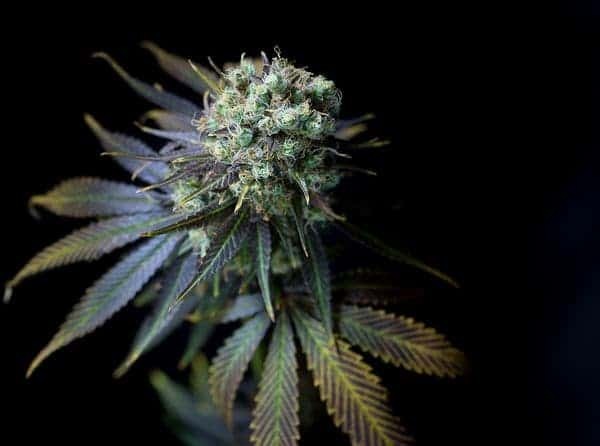 However, Nepal Kush is amenable to growing indoors, preferably in a SCROG set up, if the natural outdoor growing conditions can be replicated effectively. 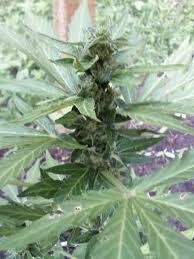 Yield is medium with growers harvesting 125-150g of buds in each sq. meter of grows space. The development of the buds is complete 55-60 days after flowering. Outdoors, the plants grow to a height of about 6 feet after which flowers make their appearance. 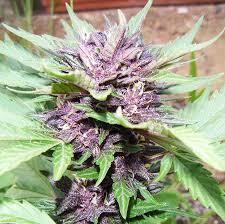 Cultivators collect about 150-200g of buds from every plant. The plants are heavy feeders so top the soil with organic fertilizers during the crucial stages. Indoors, the plants respond favorably to SCROG setup but also grow well in a greenhouse if kept in soil topped pots. As the plants are prone to growing rapidly, they develop thick lateral branches and a wide canopy. Do not forget to shear the top and the branches to allow sunlight to reach the lowermost part. The THC level varying from 14%-17% is sufficiently powerful to hit you hard but gradually goes on to uplift you, increasing your focus and boosting motivation. 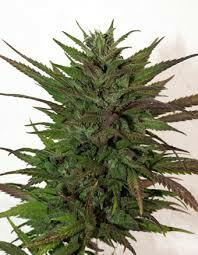 The strain’s aroma is citrusy with strong notes of earthy floral. The flavor is reminiscent of lavender earth with traces of lemon and woodiness.